The perfect balance of masculine systems and structures with feminine intuition and rituals. Access to Sweet Money Mindset Training, where you can start to uncover your limiting beliefs around money and how you are blocking the flow of money into your life and business. Upon payment you will get emailed access to the Soul Biz Mastery private members site with your own unique login. The course will be begin on 28th August 2017. You will receive access to 2 new modules every week, over a 6 week period. There will be 4 LIVE CALLS throughout the 6 weeks to answer your questions. You will submit your questions ahead of time and the call will be recorded should you be unable to attend. Any questions throughout the 6 weeks will be answered in the Facebook group by myself and your soulsisters. You have lifetime access to this program. I would love to thank you Lynne for the last 12 weeks working together on my business in such a spiritual way . Lynne one thing that I loved about how grounded you are . It helped me stay firm on the ground and get the clarity that my business needed. I now have the confidence to grow my business with all guidance and mindset work we did together. What I love most about Soul Biz Mastery is getting on the calls with Lynne and the other girls. It's such a safe and supportive environment and from day 1 I've felt safe enough to open up. Combining spirituality with my business is such an important part of being authentic to my being and my beliefs, which made it such an easy decision for me to enter Soul Biz Mastery. Lynne is such a calm trustworthy soul and working with her is absolutely incredible. The way she guides with her intuition, faith and trusting the process is something that I've learned so much from. 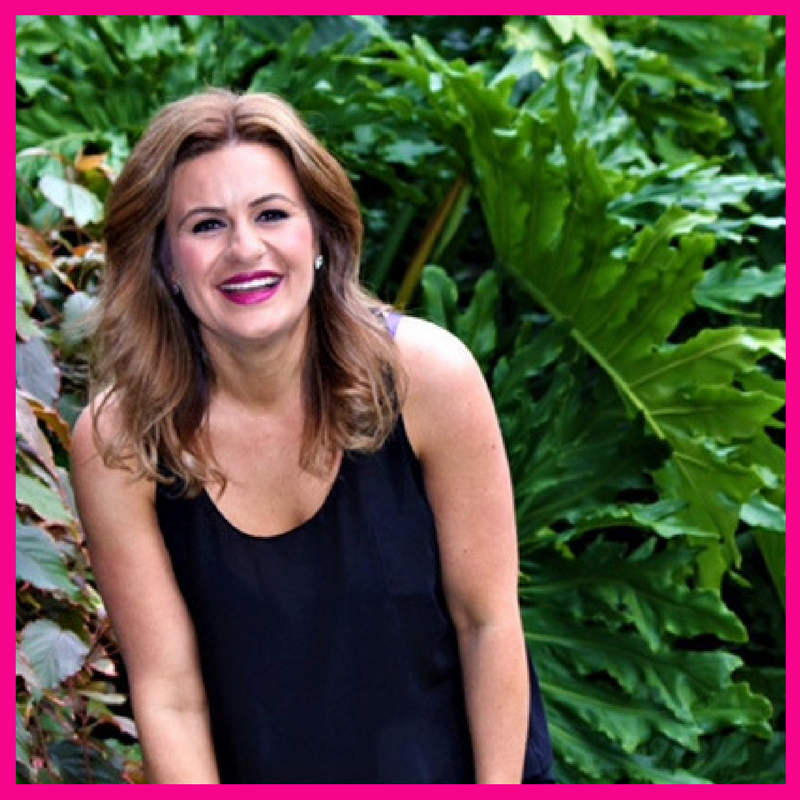 Lynne has helped me realise how I want my business to work together with the two network marketing businesses I run too and how it feels right for me to lead with what is mostly me - that being my coaching business. I joined Soul Biz Mastery when I felt at a low with my business. I was having great results with clients - but struggling to attract enough of them! I knew something had to change, as whatever I was doing wan't working! I admit, I was so scared signing up to SBM as I had very little money... but something was telling me this is what I needed to do to move forward - so I did it! My favourite part of the program are the group calls, as Lynne speaks to us all individually to give us advice and guidance in our businesses. I've also made some incredible friends in the group, my soulsisters! I highly recommend this program for all those women who are ready to take their business to the next level, whilst incorporating spiritual practices. It's been amazing, and I don't want it to end!